For the majority of young people, homework seems to be a nightmare. They are afraid of having some complicated tasks at college and find that it is better to ignore them. On the other hand, some students simply think that doing their homework is a time wasting, which does not worth their efforts. Of course, such opinion leads to bad grades and conflicts with teachers: none of them appreciates students, who are not diligent and responsible. Many professors even perceive it as personal abuse when a teenager ignores their tasks. It is very unpleasant to have bad relationships with teachers and suffer from their poor attitude during the whole college life. Our team understands this issue and wants to help young people to prevent such cases. It is essential to be aware of some effective methods of completing college homework. They vary from asking essay writing services for help to doing everything on your own. Below we will explain each of these strategies in details. First of all, it is essential to be aware of the topic of your home assignments and be able to operate your knowledge. You should know at least basic things about it in order to deal with tasks fast and effectively. Keep in mind that big and long-termed home assignments demand a specific approach and preparation to their completing. That is why we present some good tips for you, which explain how to make sure that you are well prepared to do your homework or maybe you need some additional training. You should not be worried if you see that you still have not enough knowledge and skills for it. This is possible to fix. At least, you can order your homework to be done by professionals on any of the modern essay writing services. For example, you received an assignment to solve some Physics tasks. However, you missed this topic because you were ill. As a result, you have no idea how to solve even the simplest task given by your teacher. This is a typical situation, which shows that you need additional training. What can you do to develop necessary skills to cope with this assignment? If you missed some classes or did not understand a material explained by the professor, you should read it on your won at home. Usually, every topic you have at lessons is placed in your textbook with detailed explanation. Read it as much as it is necessary for you to understand this information clearly. For some students, it is enough to observe a material quickly and they can solve tasks of any difficulty. For others, up to 10 times are needed to be able to cope with the simplest things. After you have read some information in your textbook, it is time to check your skills in practice. Find some typical tasks online or ask your teacher to give you some. Try to solve them: if it is successfully and you understand a strategy clearly, your reading is not a time wasting. In case you feel some difficulties, you should repeat the previous step until you can tackle these assignments. The main point is that you should not give up. The next thing you should do is finding an appropriate place to work on your homework. It seems to be easy and many students just sit on their sofa and start writing. However, this is a wrong and irresponsible approach. You will probably have some mistakes and faults in case you complete your assignment in the improper place. We present some main features, which it should have in order to provide the full success while completing your home task. There should be no noise in the place where you write your homework. Sometimes, teenagers start doing it right near their TV or laptop, which works with the high volume. Of course, there will be no good result as it is impossible to concentrate in such a case. The atmosphere in a place you complete your assignment should be quiet and calm. Remove all distractions, which do not let you focus on it. Keep in mind that if you write something without using a lamp, you will make your eyesight worse. After several years of such practice, students gain lots of problems with health. Their muscles and skeleton suffer as well. It is essential to provide good lightning. The place for doing your homework should be located near the window: daylight is the best for your eyes. On the other hand, there should be a lamp with several regimes, which will let you regulate the brightness. It is a typical situation when a young person has a messy workplace with tons of papers and all the things just lay down in any place. Of course, it makes the quality of your work worse. Firstly, you may distract your attention to the things which are on your desk. Secondly, it is truly hard to find something necessary, for example, a textbook on the subject you try to deal with. How to Succeed with Your Homework? So, we have already explained how to prepare for the work and find the best place for doing your homework. Sure, these are only small part of the whole process. Now, it is time to demonstrate some beneficial tips on the exact ways of coping with difficult home assignments. Try to memorize them and use these prompt the next time you have to complete your homework. Or ask an essay writing service for help. We tried to make them simple and easy to the limit but effective and beneficial at the same time. Hopefully, they will be helpful for you in practice. The common students’ mistake is postponing their home tasks for better times or forgetting about them at all. Sure, in such a case, it is impossible to be successful at college. Moreover, it shows your irresponsibility and professor will never appreciate you, as many of them find that uncompleted homework is a personal abuse. To avoid these situations, you should put down your home assignments on the separate notebook and check information there regularly. Do not forget that postponing your homework may lead to unpleasant consequences as well. For example, sleepless nights when a young person has to do everything and cannot rest even a minute. Of course, everyone wants to complete all the tasks as fast as possible. However, it usually results in bad marks at college. In the worst cases, a student comes to a lesson without any of these assignments done. Sometimes, young people try to do several tasks at the same time. However, it is a wrong way and only distracts your attention from a certain subject. It is better to prioritize your assignments and start with urgent ones. If you do not comprehend how to cope with a certain task, you should talk to your teacher and ask him for help. He will probably appreciate your desire to study and give you an additional explanation. On the other hand, you can ask an essay writing service to help you with your homework if it is a creative task. Keep in mind that a good professor will never refuse to support you if there are some difficulties. 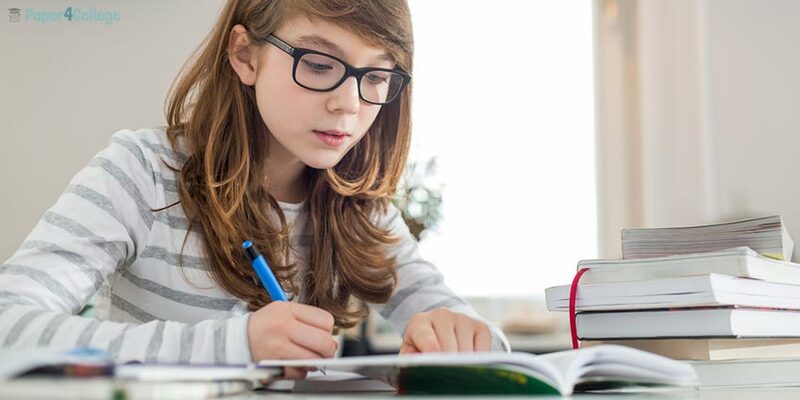 Moreover, you can hire a tutor to teach you how to deal with homework effectively and explain you a certain topic, which you do not understand. Keep in mind that hurry is your enemy if you want to complete your homework with the best quality. You will have no problems with deadlines in a case of the correct planning and prioritizing your assignments. Do not forget that students under the time pressure try to complete their work not well and effectively but quickly. Of course, it does not mean that you can write a simple school essay for a month. If this process takes so long for you, it will be better for you to ask an essay writing services for help. If you see that there is not enough time to complete your home assignment, it is a pretty good idea to find an extra time. Sure, it is not as easy for college students, who have a heavy workload. Anyway, you can try at least. For example, it is possible to use your college breaks between classes for doing your homework. Or you can do some things while traveling back to your home: read a textbook or revise notes made during the lectures. It is significant to be able to motivate yourself for effective studying and not to give up in the middle of your way. Sometimes, it happens that students see no reasons which encourage them for hard for at home. That is why they ignore their assignments. How can you prevent it? Just discover some reasons why you should do a certain task. For example, if you write a paper on your own without a help of an essay writing service, you will develop some good skills and get a useful experience, which will make you aware of the secrets of creating amusing articles. 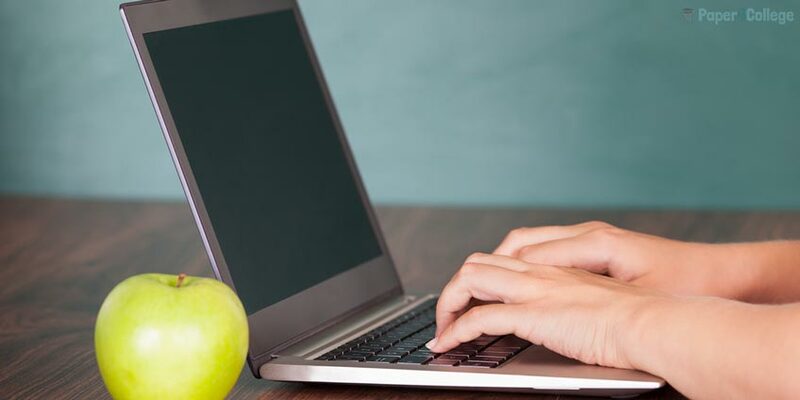 In case you have to cope with a hard and boring assignment, which takes a lot of time, it is a pretty good idea to take notes during this process. It will help you to keep in mind the most significant points and then complete a conclusion quickly, especially if you write a long paper. Moreover, these notes make you memorize the most important things and you will have a chance to recall this information later. On the other hand, taking notes is very helpful while reading a book. For example, you may have a task to analyze a certain novel. In this case, you should put down some citations, names of the main characters and some events, which are essential parts of the plot. Sometimes, it is really hard to concentrate on the material especially if it seems to be boring for you. In this case, you should read your task out loud and even do it several times if there is such a need. Sure, it may take a little more time but this changes your view on a task and makes your work more effective. This strategy is very beneficial in case of reading some uninteresting books. You should not read one paragraph ten times in order to remember something. It is enough just to do it out loud and then you will be able to memorize material faster and work with this knowledge efficiently. To sum up, homework may be difficult sometimes but it should be done anyway. This is not just a teacher’s desire; you have to realize the significance of such work for yourself: it gives you better skills and deeper knowledge. These things are helpful not only at college but after graduation as well. Moreover, you can develop such qualities as hardworking, responsibility and patience. Homework at school and college is a kind of preparation for the adulthood when you will have to deal with a big number of tasks and there will be no excuses. Do not find that it is a punishment: this is a good opportunity for you to improve your knowledge and skills for the quickest terms. We hope that our article encourages you for studying at home and completing all your tasks diligently. You will probably see the first good result quickly. Rated 4.5 | 205 votes.